Redefining how data is collected, monetized and utilized. Enterprise-grade data infrastructure for transparent user data collection, monetization and exchange. Integration with Bitberry allows Korean ABL token holders frictionless token transfers using their phone numbers. 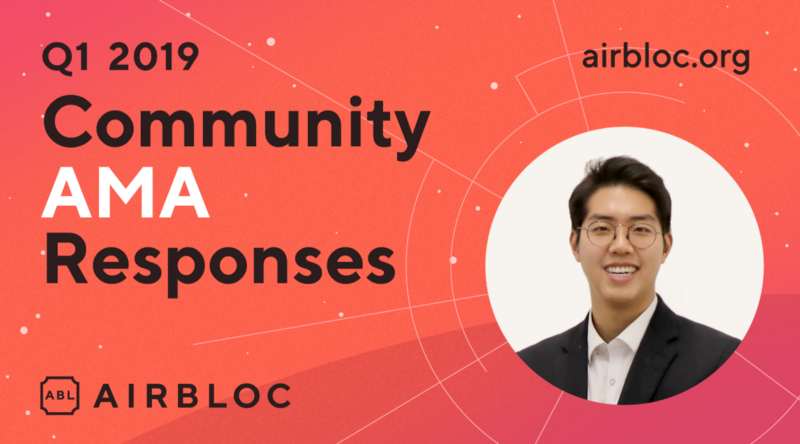 Airbloc CEO Roi Nam answered questions related to adoption, technology development, business development, and the future of Airbloc. We are a firm with deep expertise in data analytics, digital advertising, and blockchain technology. Your data today is collected, monetized and utilized without your consent or awareness. The data industry today is dominantly controlled by centralized services that aggregate data illegally and sell them to other enterprises to generate huge revenues. Because there are no existing legitimate data markets for applications to monetize their users' data for additional revenue, applications often sell your data illegally to other services that further aggregate data to sell it to other enterprises. There are no existing data marketplaces that allow enterprises to purchase high quality, insightful and legally acquired data at reasonable prices for their business intelligence and targeted marketing purposes. An enterprise oriented data marketplace containing de-identified data of over 200+ types. Designed to allow enterprises to use transparent, legitimate, quality data in quantity for their business intelligence, research and targeted marketing purposes. With Airbloc SDK, applications can collect and monetize their underlying users' data in a legitimate and GDPR compliant manner. 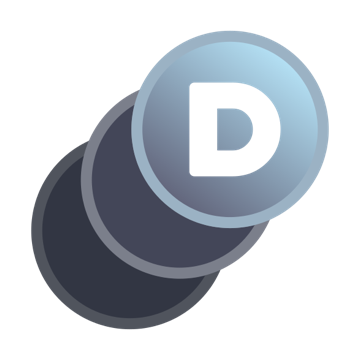 Airbloc SDK includes DAuth, a simple data collection authorization process that can be easily integrated into applications. Airbloc’s data tracker is the first of its kind in the world – allowing you to track, control and earn from your data flows. All the data in Airbloc is completely de-identified, anonymous, secure, and encrypted through our proprietary Privacy Shield technology. Users’ data can be transferred to other data platforms for further monetization upon explicit user consent. 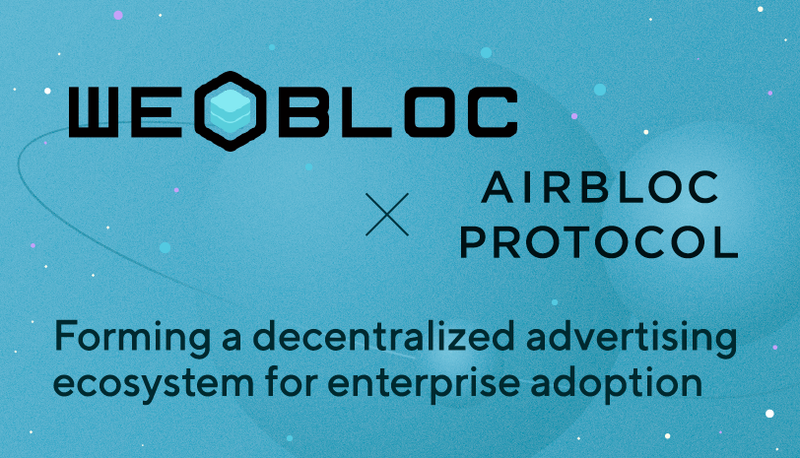 Airbloc’s features can be easily integrated with existing enterprises’ data platforms and applications. 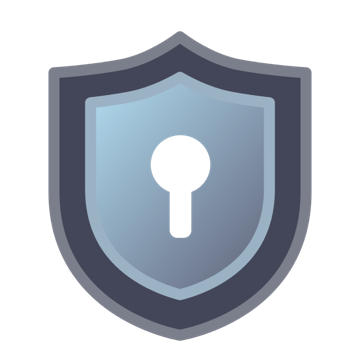 Data Encryption integration to protect data providers' data from unauthorized access and download. Data cleansing integration to ensure uniform data formatting by data providers. Introduced Application Registration Contract for applications to register themselves as data providers. Introduced Consumer Registration Contract for enterprises to register themselves as data consumers. Implemented Order Booking Contract to include three stages of Order, Open and Close — for more customizable smart contract data exchange. Implemented Wallet-Free Account Management System — Users can now use Airbloc (e.g. control their own data, withdraw ABL rewards) using either their own private key or password. To allows users to use their alphanumeric password instead of using wallet apps or MetaMask, and delegate transaction fees. Data exchange and registration using Sparse Merkle Tree (SMT) to facilitate larger scale data registration on-chain. 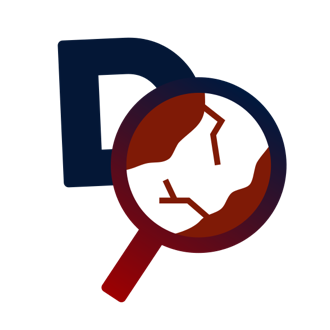 Data Discovery API to provide data consumers with a list of data available for purchase based on their existing identifier data. Data Appending Service for data processors to add more user attributes to user profile data. 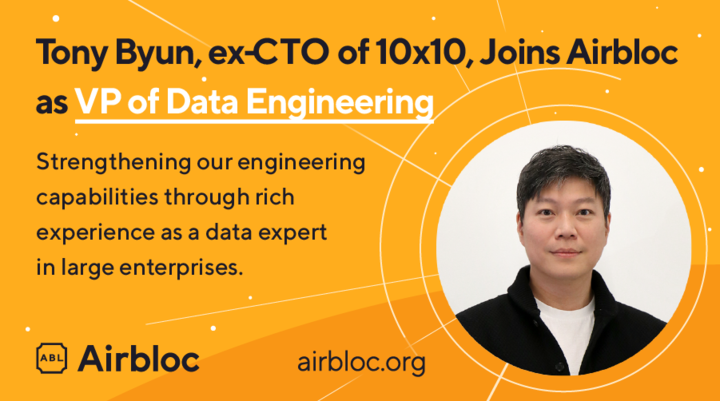 API for data processors to integrate Airbloc Protocol with their own data pipeline. Integrating nodes that act as a "policeman" to ensure the data availability of data providers through data availability challenge. 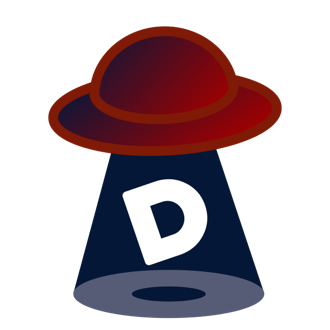 Privacy layer to ensure data de-identification by substituting personal identifiable IDs with de-identified IDs through hashing techniques. 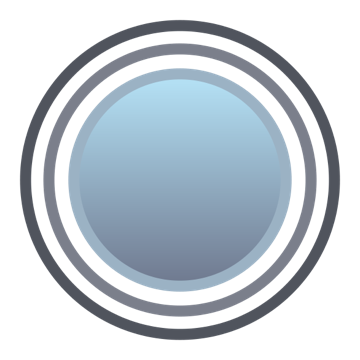 A unique ID tagged to each unique data owner in Airbloc for purposes of distinguishing unique data owners on Airbloc during intermediate data handling processes. GS Shop is South Korea’s largest online home shopping platform with more than 1 billion revenue in 2017. It is also part of of one South Korea’s largest conglomerates GS Group. The Korea Economic Daily (Hankyung.com) is the leading and most widely read and subscribed economic newspaper in Korea. 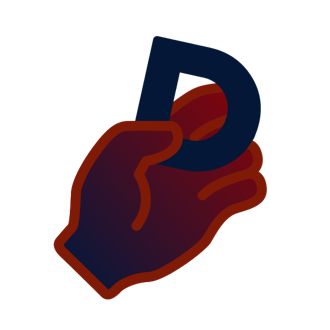 D2C Inc. is a digital advertising and marketing company established as a joint enterprise between Japan’s largest telecommunications company NTT DoCoMo, Inc., Japan’s largest advertisement agency, Dentsu Inc., and NTT Advertising, Inc. on June 1, 2000. Bflysoft has the most extensive media reach with over 1,600 integrated partners ranging from newspapers, TV broadcasting channels, online news, and social media platforms. 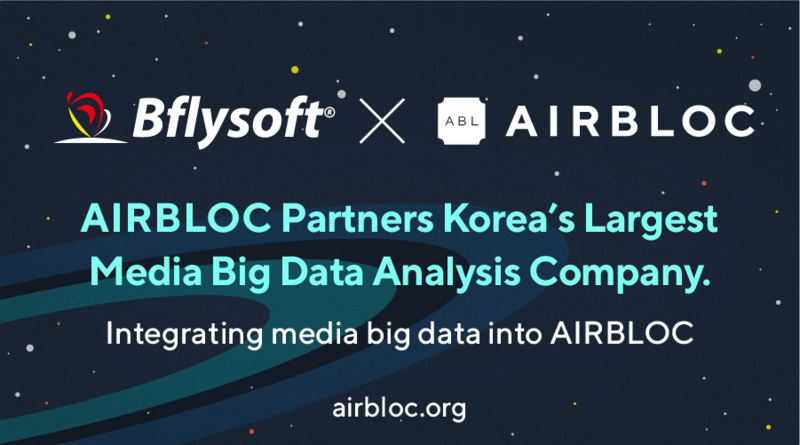 Today, Bflysoft boasts an impressive slate of over 1,500 including Samsung electronics, Hyundai, SK Telecom, Michelin, and Korea's National Police Agency. 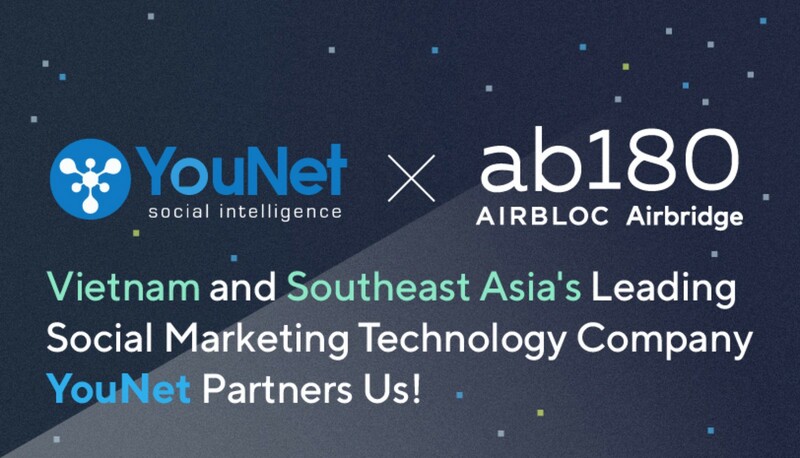 YouNet is Vietnam’s Number 1 company in Social Marketing Technology solutions providing its service to more than 300 clients from various industries, including Fortune Global 500 companies: Coca-Cola, Pepsi, Samsung, Nestle’, Samsung, Honda, Prudential and Yamaha. 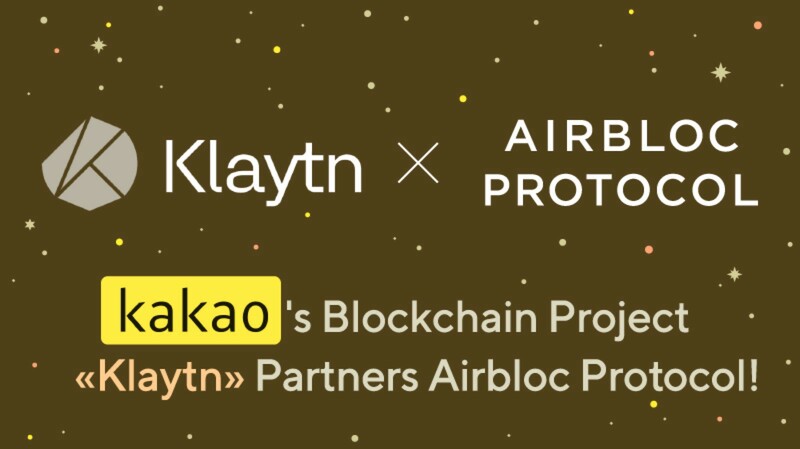 Klaytn is a global public blockchain platform developed by Ground X, the blockchain subsidiary of the leading South Korean mobile platform, Kakao.Dedicated to validating the value and utility of blockchain technology by offering a blockchain service for mass adoption, Klaytn focuses on providing an optimized platform for service providers to develop and operate DApps. Coinplug is the world's 1st, and Korea's 1st Blockchain Patent Holder - with a cumulative of 115 blockchain related patents in Korea and 46 international patents. It is founded by the finest engineers from both Silicon Valley and Korea, including Vitalik Buterin (Co-Founder of Ethereum) as a technical advisor. Coinplug has spearheaded an array of innovative blockchain solutions and has worked with many leading enterprises in Korea. 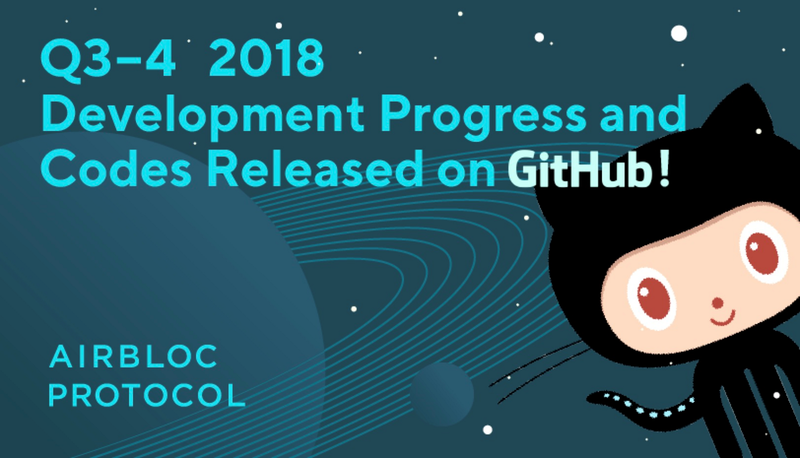 ICON is one of the largest blockchain platforms in the world, with the vision of ‘Hyperconnecting the World’ through real use-cases, with enterprises, institutions, government bodies and blockchain communities. Humanscape is a leading blockchain-based network for patients with rare diseases which enables patients to efficiently track down their health while facilitating the development of cures and new drugs. Humanscape allows patients to retain control and authority over their own health data and improves overall healthcare throughout the health system. Allbit is the first decentralized exchange in South Korea. weBloc is a blockchain-based advertisement ecosystem consisting of advertisers, ad platforms, ad publishers and ad consumers. A project backed by AD4TH Insight, a company with a dominant presence in the digital advertising industry focusing on helping enterprises with their advertisement execution — through their deep integrations with enterprise advertisers, ad platforms and publishers.